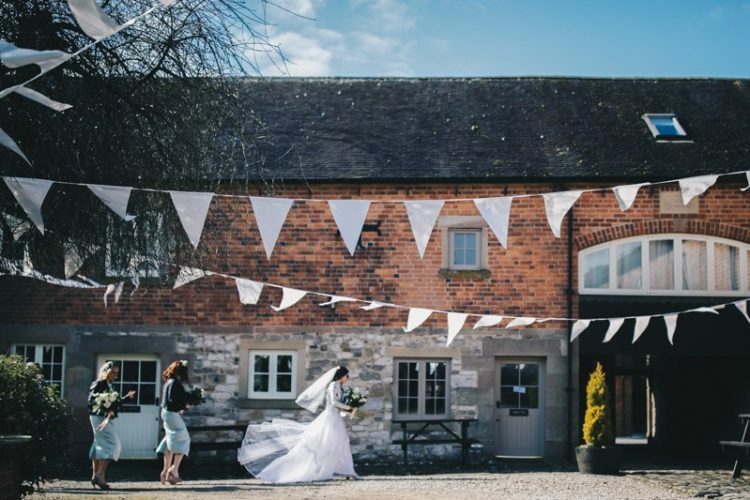 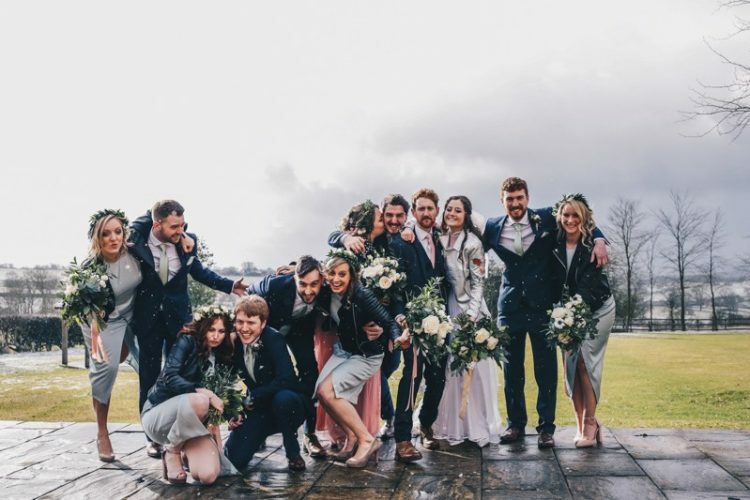 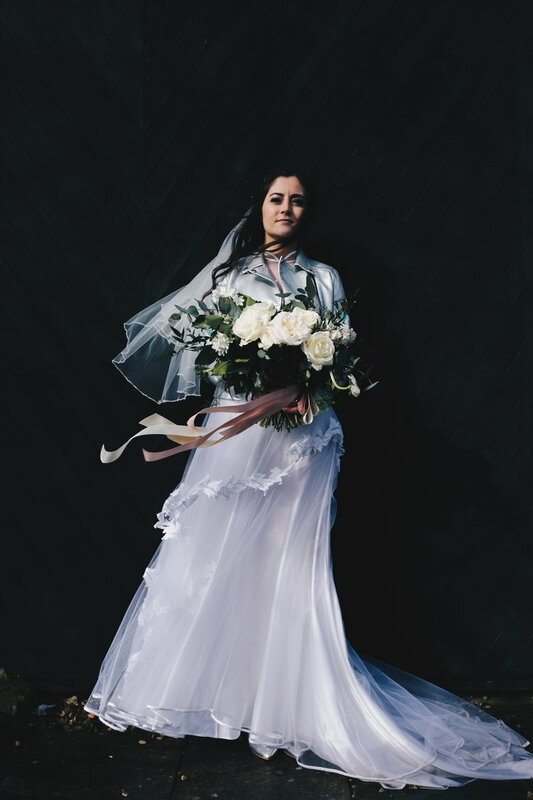 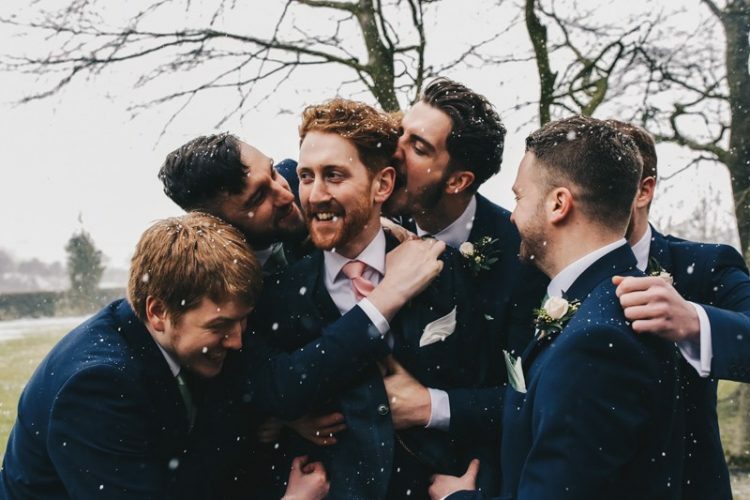 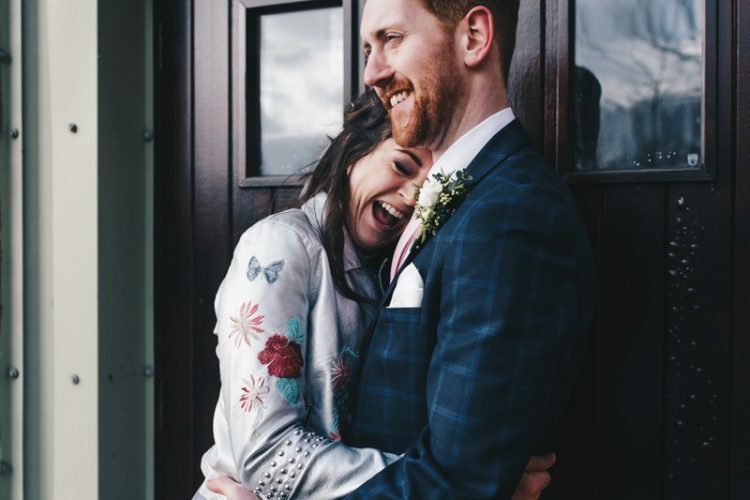 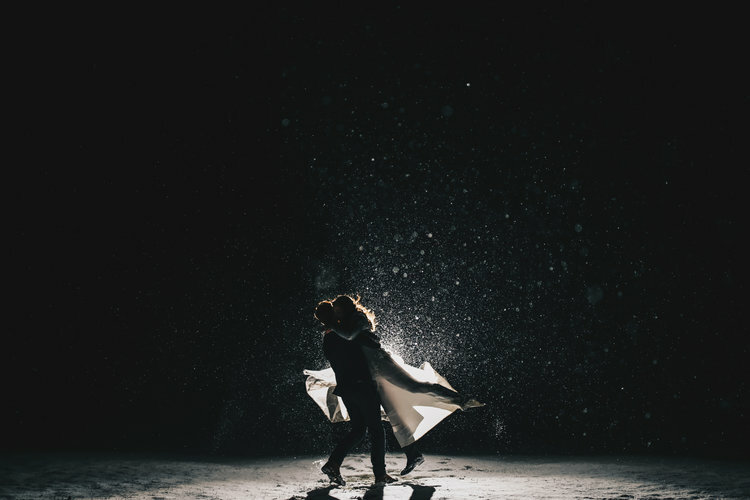 I’m relieved to say that the inclement weather didn’t ruin the day, and made for some truly epic photos – it’ll certainly be a wedding none of the guests forget in a long time! 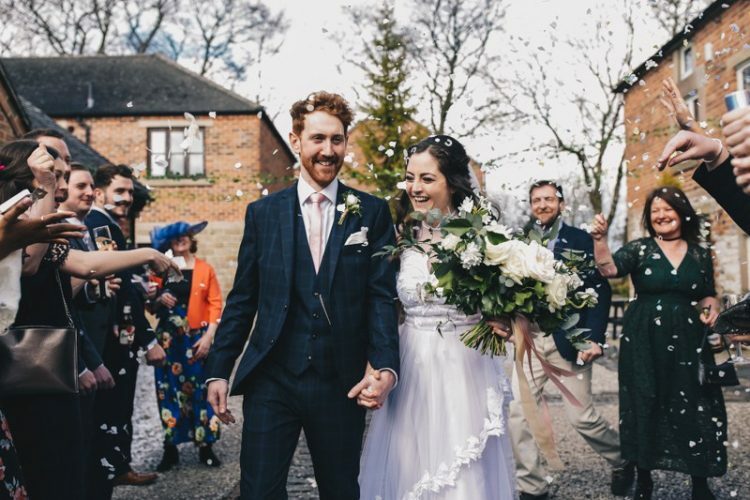 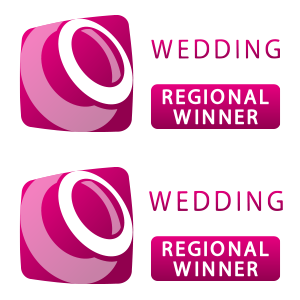 Robyn and Tom were keen to design and create the wedding themselves and it was an all hands on deck affair. 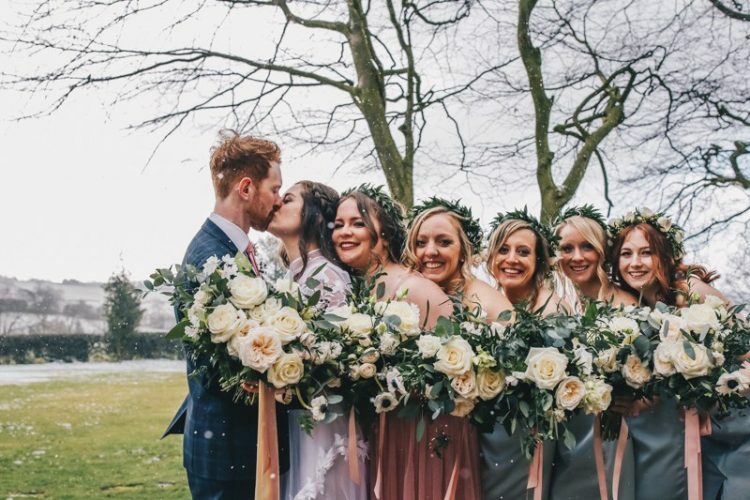 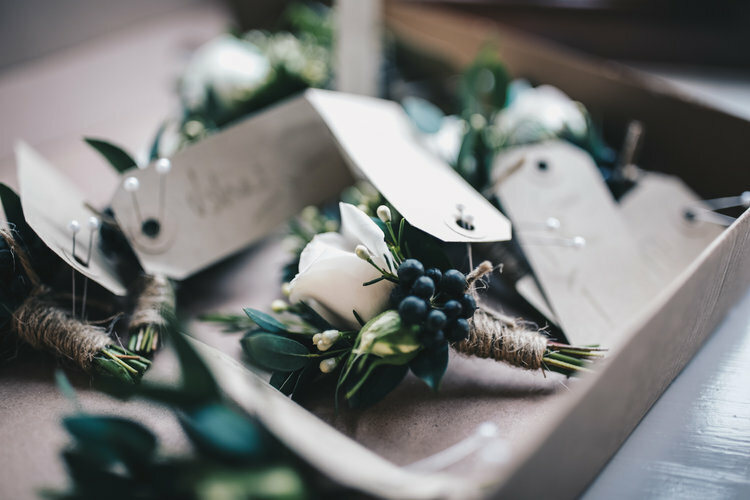 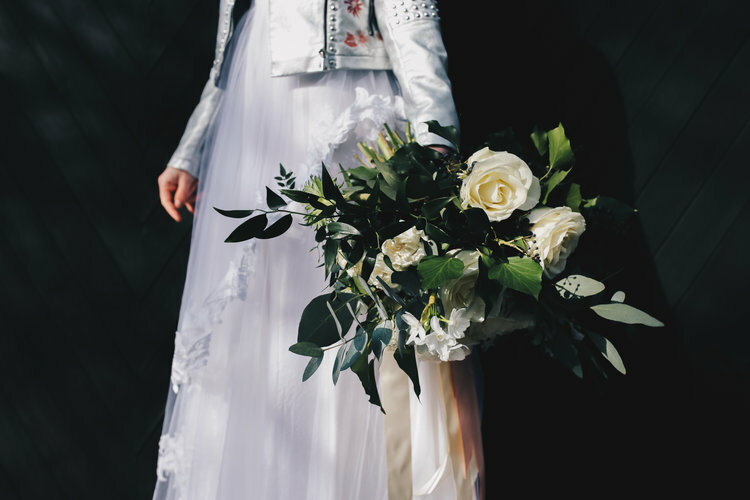 And while we usually flower the whole day, as this was an off season wedding, we were happy to just create Robyn’s dream bouquet, along with those for her bridesmaids as well as super cute crowns, and buttonholes for the boys.